Venturing into the wellness industry, Warren Tricomi Salon & Spa is one the best salon and spa in India, which indulges people in a plethora of treatments including but not limited to cuts & styling, coloring, hair spa, rituals of Kérastase, Novalash eyelash extension, body wraps & scrubs, facials, massage, pedicure & manicure, Hammam, steam, sauna, Ayurveda among many more. One of the luxury spas in India, Warren Tricomi has a team of distinguished and talented expert therapists and stylists who are trained to pamper and refresh – offering a variety of therapies or services, using the best of ingredients. Warren Tricomi Salon & Spa uses some of renowned brands to offer luxury services includingKérastase, L’Oreal, Cysteine, Forest Essentials, Cuccio Naturalé, O.P.I and Clarins Skin Care. 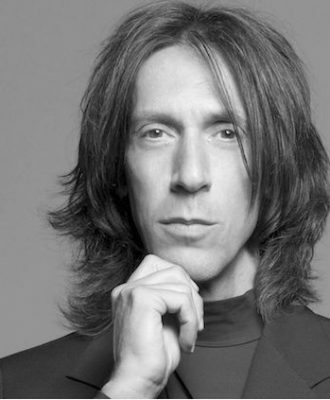 What truly separates legendary stylist Edward Tricomi from his peers is his signature cutting technique. Precision is his trademark, and watching Edward cut hair is much like watching an artist move his brush. One person who instantly recognized this exceptional talent was famed Vogue editor Polly Mellon, who introduced the world to Edward and was instrumental in jumpstarting his career. Joel Warren is one of the world’s most recognized colorists, but he started out as an aspiring chef. Inspired by his girlfriend, a beautician, Joel decided to try his hand at beauty school. In his early twenties, he took a job at a Manhattan salon and was fascinated by the process of mixing formulas. He found that the rewarding feeling of creating beautiful hair color was similar to coming up with the perfect recipe. As renowned colorist Louis Licari’s first male assistant, Joel learned from the very best. 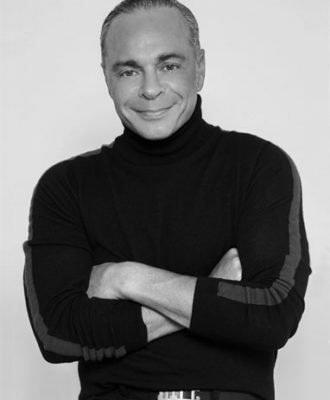 He became widely known for his ability to perfectly personalize every client’s tint using superior methods. Modern in his outlook, he is adamant about constantly expanding his horizons, keeping up with the latest hair trends and mastering the skills for creating them. What sets him apart is his detailed eye for contrast, shadow and depth. The third one to join this initiative was Roxana Pintilie. 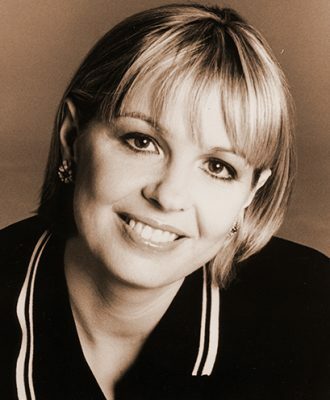 As the driving force behind every aspect of the Warren-Tricomi business, from the salons to the signature product collection and the artist management division, she handles everything including strategic business development for each segment. Warren Tricomi Salons have been brought to India and the Middle East by Sanghvi Brands. 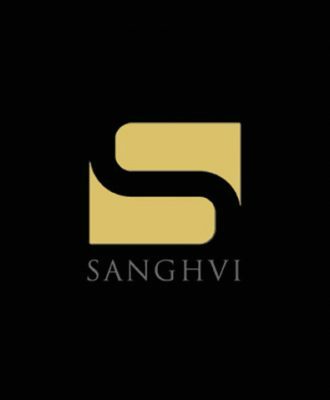 Sanghvi Brands has created one of South Asia’s largest portfolios of international lifestyle wellness brands. In addition to Warren Tricomi Salons, Sanghvi Brands has also brought to this part of the world: the luxurious L’Occitane Spas from France, Gyms in partnership with World Champ boxer Evander Holyfield and personal training & fitness studios with Hollywood celebrity trainer Ramona Braganza. Between its four brands, Sanghvi Brands currently has 32 locations either operational or under development. For its efforts and achievements in lifestyle wellness, Blackbook has voted Sanghvi as amongst India’s Most Influential In Luxury.